A Livery Company of the City of London, the Worshipful Company of Barbers dates from 1308. The barbers are not, as the name suggests, concerned with the art of hairdressing, rather with surgery and medicine. 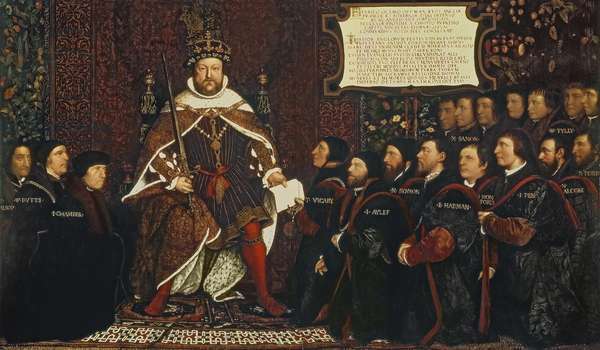 The Barber’s Hall is to be found in Monkwell Street in the City of London and houses a collection of Renaissance art, most notably a 16th century portrait of Henry VIII by Hans Holbein the Younger.